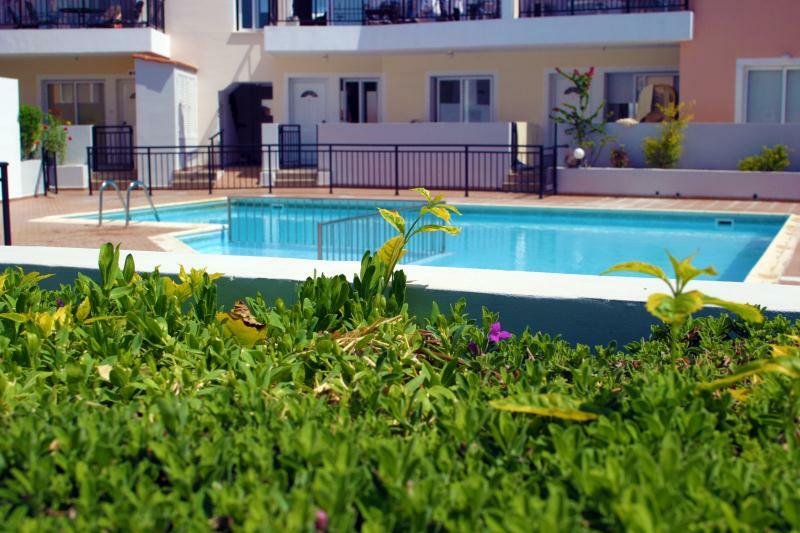 Ithaki Gardens remains a very popular project in terms of its design, location and its clever mix of properties. 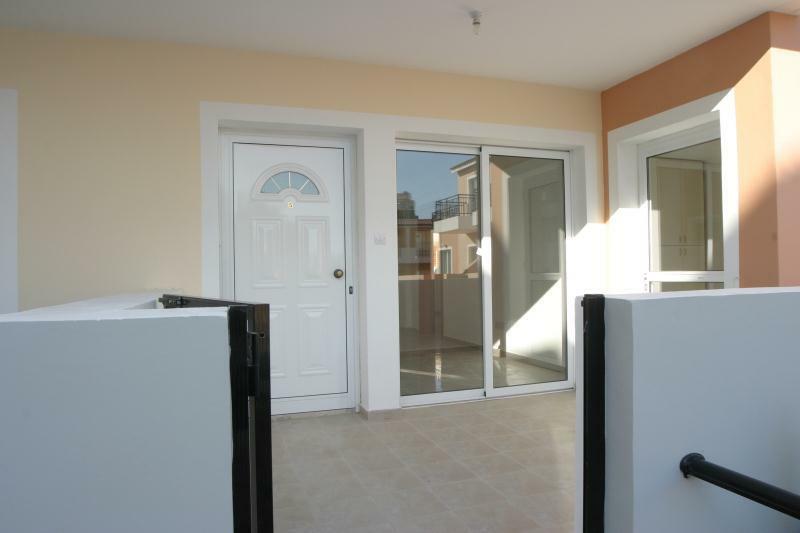 There are few remaining, such as a one bedroom and a two bedroom apartment and two 3-bedroom detached Townhouses. 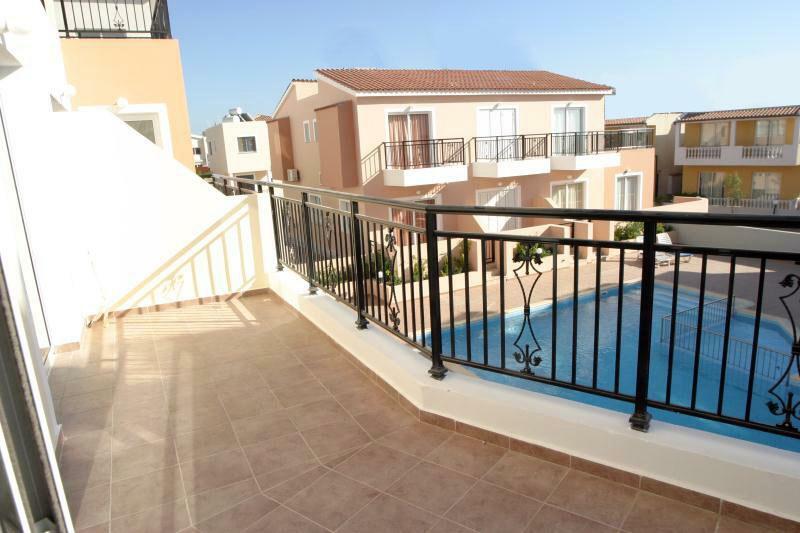 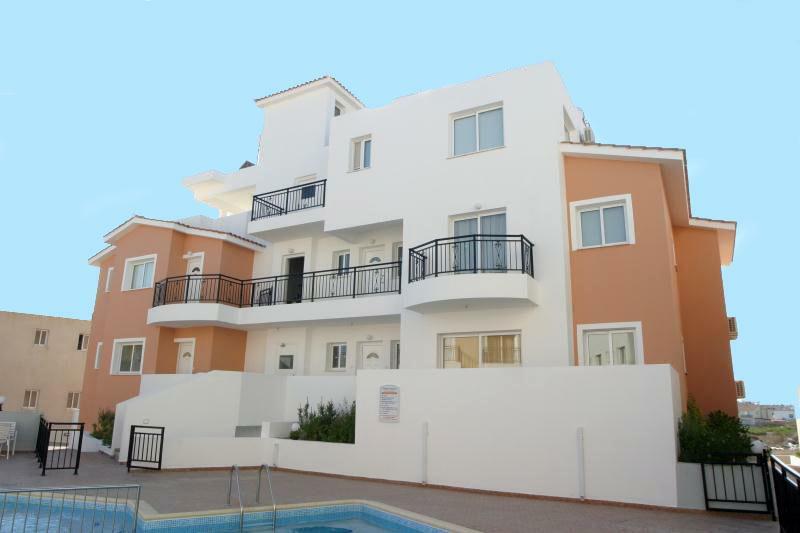 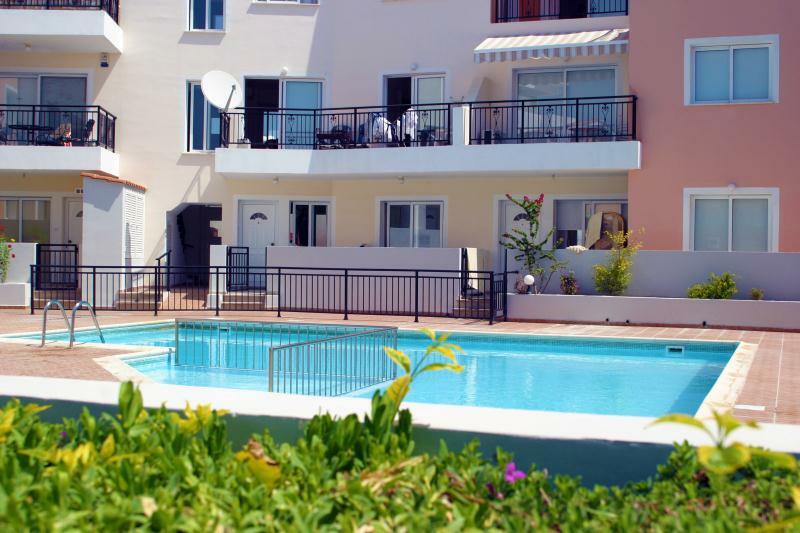 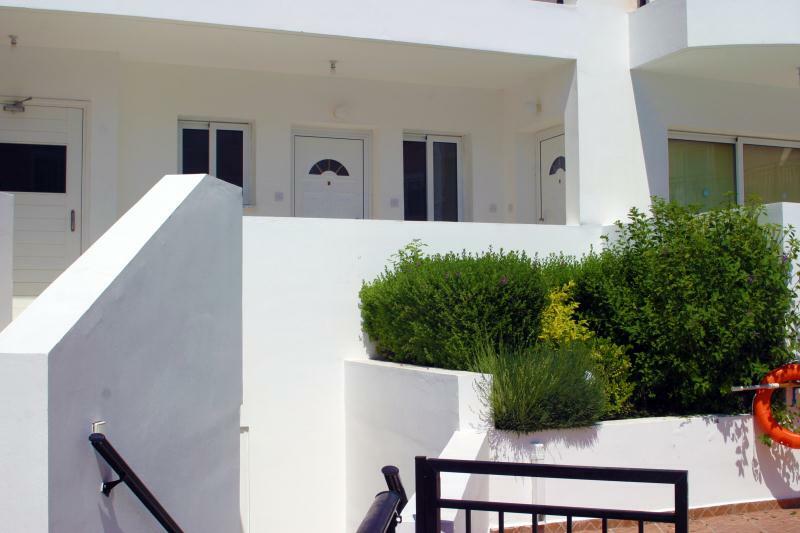 All the properties share a large communal swimming pool surrounded by beautiful landscaped areas. 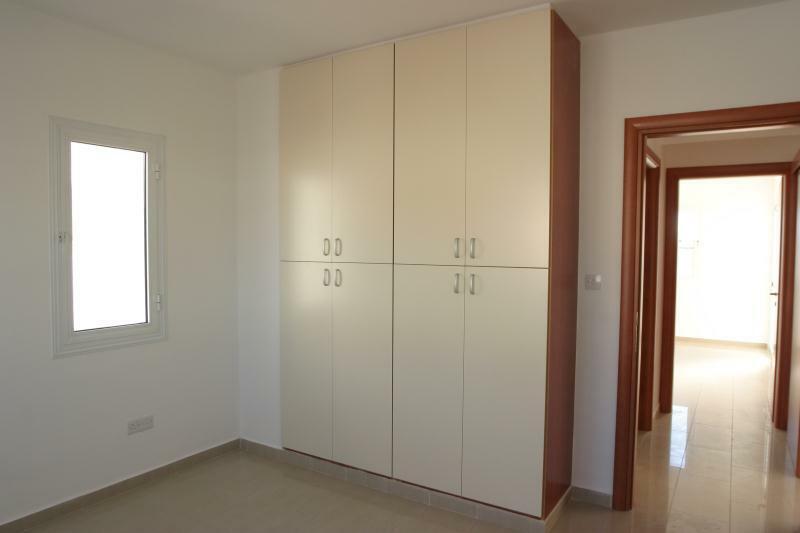 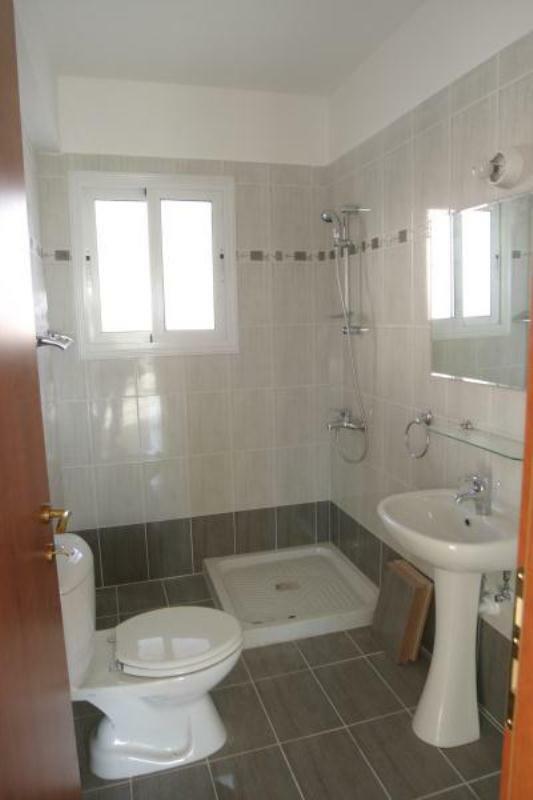 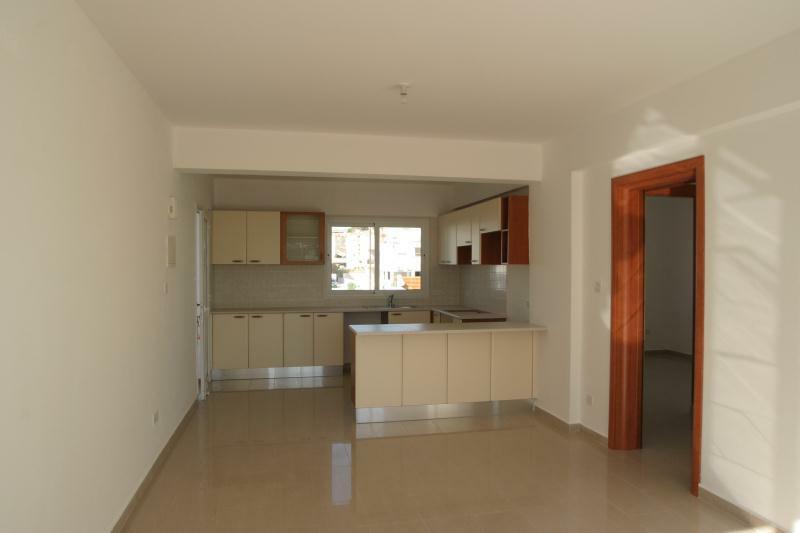 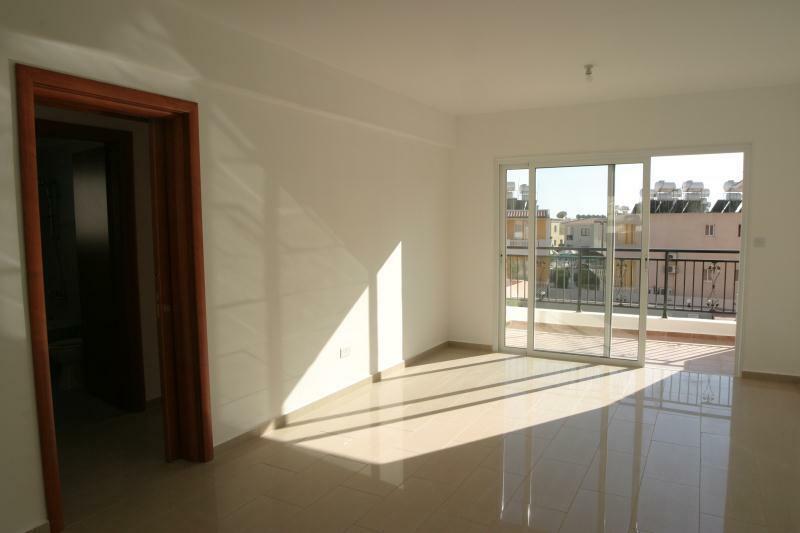 The apartments have superb interiors and quality finishes. 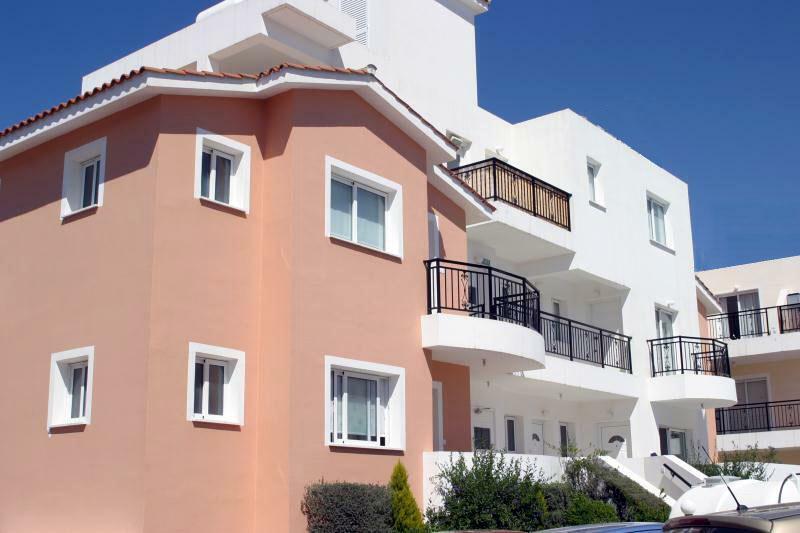 No VAT is applicable to these properties therefore showing a saving of 15% on the purchase. The Title deed is issued!